The World Cup has brought us memorable performance by some of the world’s best players. Now, with heightened interest, the world’s top clubs are getting their transfer offers ready. Cristiano Ronaldo has already been unveiled at Juventus. It’s a monumental transfer for the club. And it’s a lifeline for the Serie A. While Ronaldo’s transfer to Italy seemed unlikely, the deal is sure to bring a considerable new group of fans to the Serie A. But this is unlikely to be the only major transfer made this summer. As a general rule, the follow up to a World Cup includes the highest number of big money deals. We’ve seen players like Hazard and Mbappe living up to their potential. We’ve also seen new players, capable to playing for big odds. 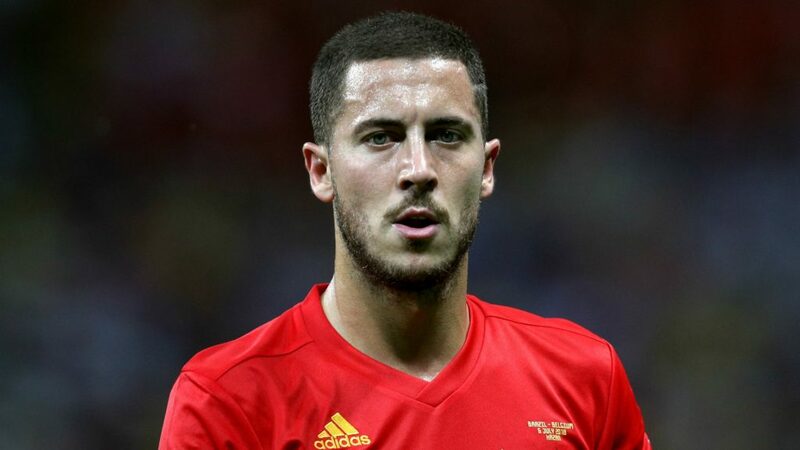 Hazard has likely been the player of the tournament. His presence has been vital in driving Belgium all the way to third place. The playmaker has seemed relatively unsatisfied with his position at Chelsea for some time. Now, Real Madrid would prefer Hazard as a replacement to Cristiano Ronaldo. La Liga rivals Barcelona are also looking to spend some of the money they were saving up for Antoine Griezmann. 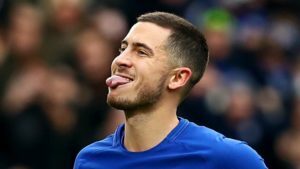 Hazard will likely meet with new manager Maurizio Sarri before making a decision about his future. The teenager more than lived up to the hype. 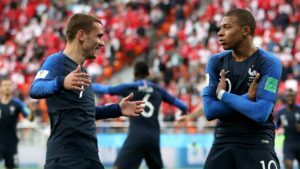 At just 19, Mbappe is a World Cup champion and has scored four goals in the tournament. Mbappe arrived at PSG last year. He is already playing for a big club. But other of the world’s biggest clubs have expressed an interest. What they can offer Mbappe that PSG may not be able to do, is to give Mbappe a chance to showcase his talent on a larger scale. 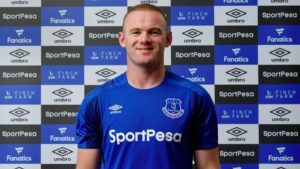 Real Madrid, Manchester United and Chelsea are all set to spend out on one of the biggest transfers in world football for the summer. Before the Champions League final only a few weeks ago, Bale seemed to be on the chopping block at Real Madrid. His two goals, ultimately decisive, certainly increased his price tag. However, Real, even under new management still looks determined to sell the player. Manchester United has negotiated for the player. 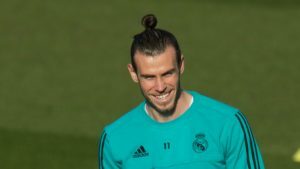 Other deals will play a part in Bale’s transfer. It is even possible that Bale could end up replacing Ronaldo as the main man in Real’s line-up. Neymar arrived at PSG last season, as the most expensive transfer in world football. The Brazilian was under a big spotlight for this World Cup. Neymar did not play badly. But Brazil stopped once more in the Quarter-Finals. 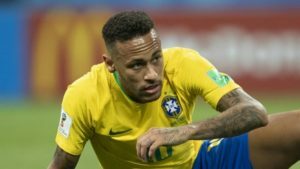 And Neymar’s penchant for faking injury may have dampened some of his marketing potential. Still a priority for Real Madrid, Neymar is expected to try and force a transfer this summer. 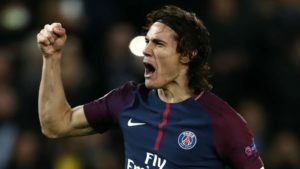 It remains to be seen if PSG’s owner will show willingness for this to happen. 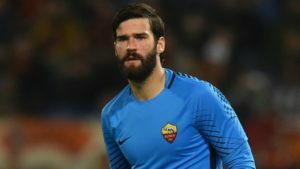 The transfer of the Roma keeper has been in the works for some time. Showing off immense potential during the regular season, Allison has caught the eye of clubs like Liverpool and Real Madrid. Roma’s great performance in the Champions League may help with the proposition of remaining at the club. But ultimately the appeal of playing for a club like Real or Liverpool could still win out. 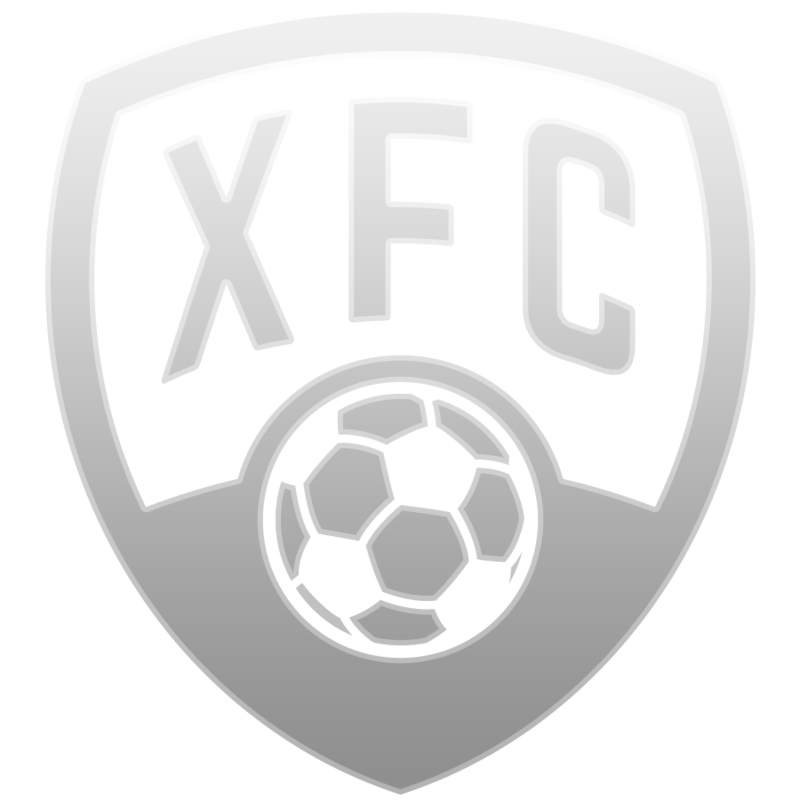 The FootballCoin contests will be returning soon enough with a brand new season. Register now and get ready to create the perfect strategy and team for next season.